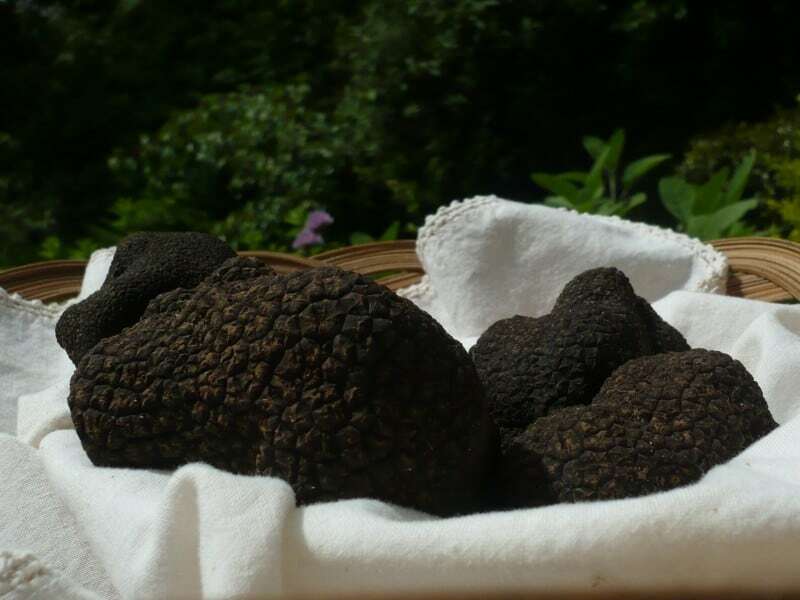 I’m always on the hunt for my next food adventure so when I had the opportunity to go truffle hunting, I jumped at it with careful hands and an excited heart. I travelled with Joseph Vargetto and the fine folk from his restaurants, Massi and Mister Bianco to Buxton Truffles in the Yarra Valley. There, truffle farmer Adrian Utter and his trusty spaniel told us all we need to know about truffle hunting – basically, let the dog do the hard work in sniffing out the black gold, then carefully dig to reveal the treasure. Chef Petros Dellidis cooked up a magnificent feast over the fire – how good do those scallops in the shell look, especially when showered with freshly harvested truffle? The chefs even set up a delicious cheese station in a car boot: cheese with a view tastes even better, I can assure you. And there was wine, of course there was wine. Big thanks to Doncaster Mini for loaning us the shiny wheels to eat up those Yarra Valley hills. A truffle dinner at Massi restaurant, where we ate the Utter family’s wonderful truffles over five magnificent courses. Cooking 250 litres of Leek, Potato, and Truffle Soup to serve at a truffle festival. A private jet to Cobram Estate olive farm to see how olives are harvested and turned into extra-virgin olive oil. Just a normal day fish milking at Yarra Valley Caviar – honestly, one of the oddest experiences I’ve ever had! Drinking sparkling wine and asking the hard question in Victoria’s High Country at our Prosecco Picnic. We eat it, we love it, we obsess about it, but how is chocolate made?